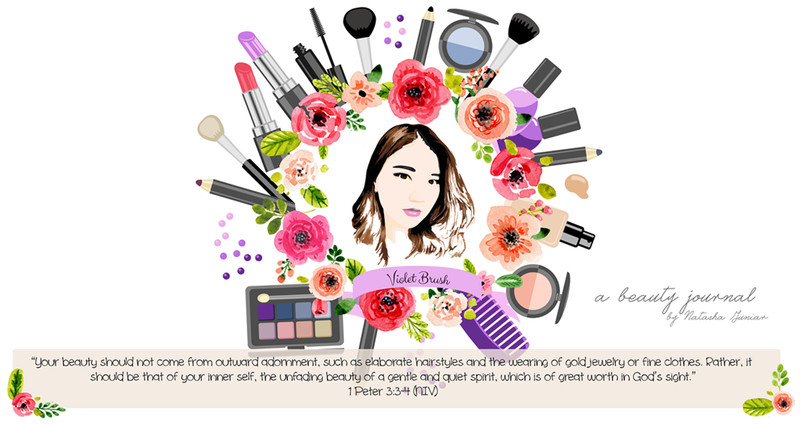 It's been a while since I last wrote my review on beauty things. Sorry, guys, I've been busy and well, life got onto me. 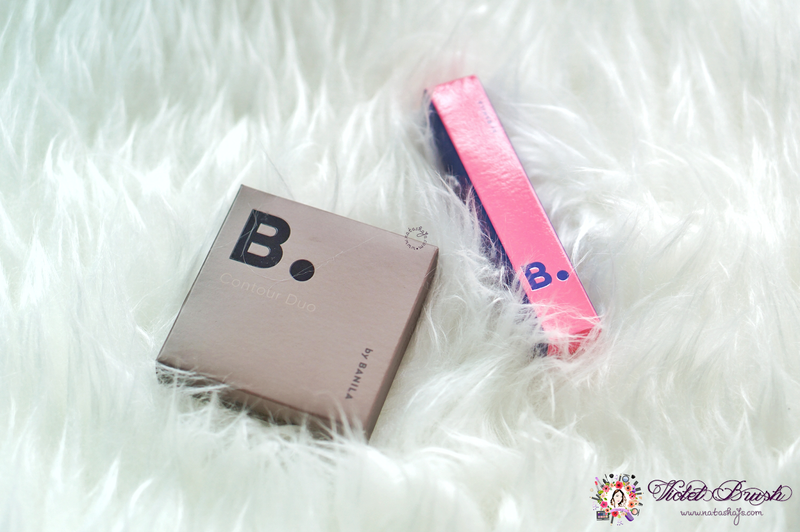 However, here I am with a new review of Eyecrush Color Mood Mascara and Contour Duo from B. by Banila which is my latest obsession. Psst, the Eyecrush Color Mood Mascara is a summer limited edition.